Pensacola multi-family residential properties comprise a unique segment of residential real estate sales. Multi-family properties are structures that are designed and constructed to house several separate families and are often rented. 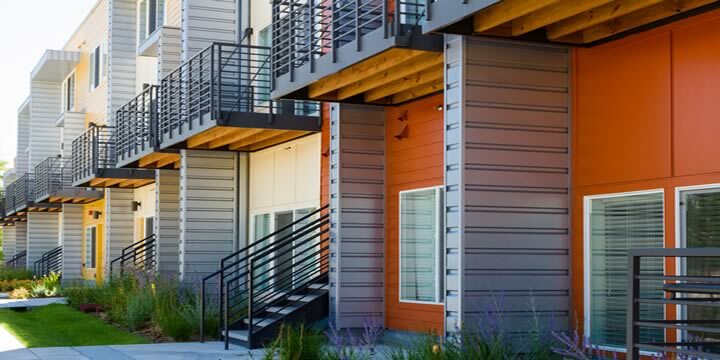 These structures have a nomenclature based on the number of the rental units they possess; duplex, triplex, fourplex and more than four units, simply a multiplex with the number of units stated. This niche is attractive to seasoned investors as well as individuals interested in occupying one unit and renting the others. Even though there may not be many multi-family homes that are for sale at any given time, they are available throughout the greater Pensacola area which also includes the local beaches. Real estate listings in Destin and Fort Walton Beach, are available here. Below are the current MLS multi-family residential listings that for sale in Pensacola and the surrounding cities. If you cannot find what you would like to see, contact us, we may have other properties not shown here.